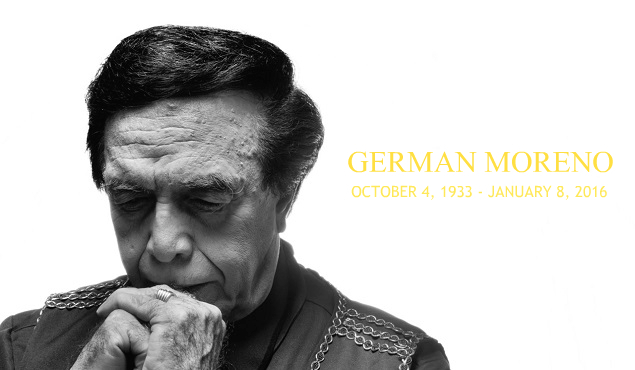 The whole of showbiz is grieving over the death of German "Kuya Germs" Moreno. Considered one the pillars of local showbiz, the Master Showman passed away after suffering from a cardiac arrest at 3:20 AM on Friday, January 8, 2016. Celebrities, most of home were discovered by Moreno, quickly expressed their love for the TV host on social media.